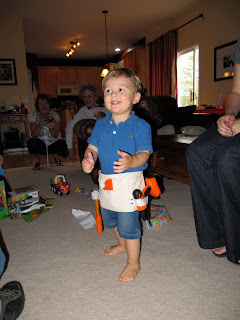 Sweet Sewn Stitches: He is TWO! Little man is finally TWO! I can't believe how time has flown by. Here are some pictures from his celebration!